Another idyllic town located in the geographic center of Connecticut is Cromwell. Named after Oliver Cromwell, Lord Protector of the Commonwealth of England, this quaint New England town is a great place to call home or set up a business. If you are planning to relocate to the Cromwell area and want your stay to be as enjoyable as possible, discuss your insurance options with an agent at Petruzelo Insurance. Insurance covers a lot of areas and if your representative is rushing you through the process or is not answering your important questions, you could be in for a rude awakening when damage is done to personal or commercial property. At Petruzelo Insurance, the agents take the time to assess your needs and provide insurance solutions that will give you peace of mind. From homeowners and car insurance to business interruption and general liability, Petruzelo has over 50 years experience providing Connecticut residents and businesses with the coverage they need to protect what matters most. Being so centrally located makes Cromwell a great place for business. If you have plans to open a restaurant, retail shop, hotel or manufacturing plant, it’s hard to beat the easy access to Cromwell. To ensure your business runs smooth, consider all your business insurance options before you open the doors. In addition to commercial property and general liability insurance, Petruzelo Insurance also offers commercial umbrella, employer practices liability and group medical insurance. 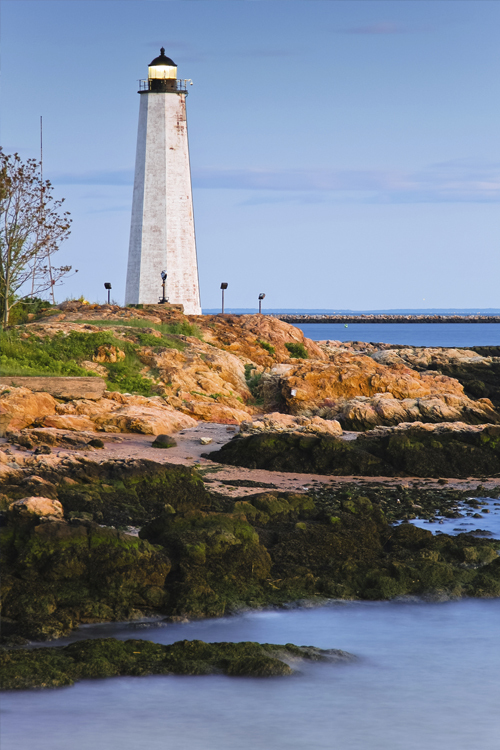 Being able to live and work in Connecticut offers residents culture, history and convenient access to major cities including New York and Boston. If you have your sights set on the charming town of Cromwell, CT, speak to a representative at Petruzelo Insurance before you move. No other insurance agencies in CT even come close to the level and service offered by Petruzelo.